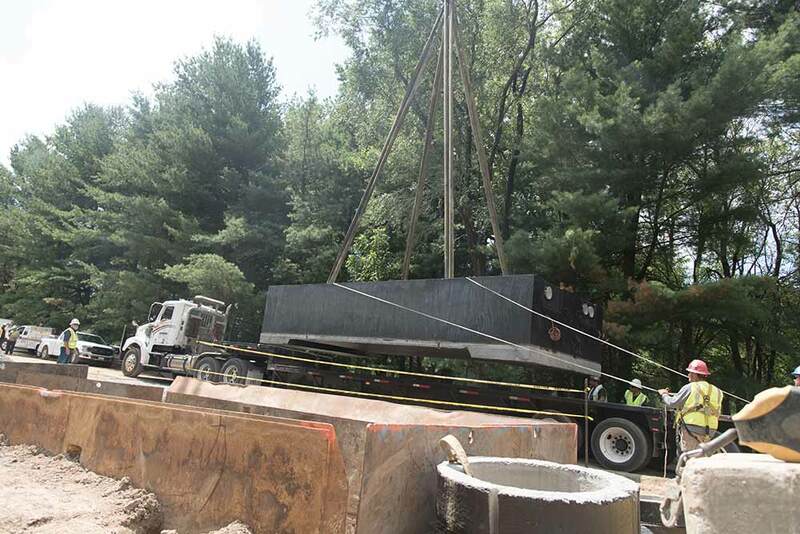 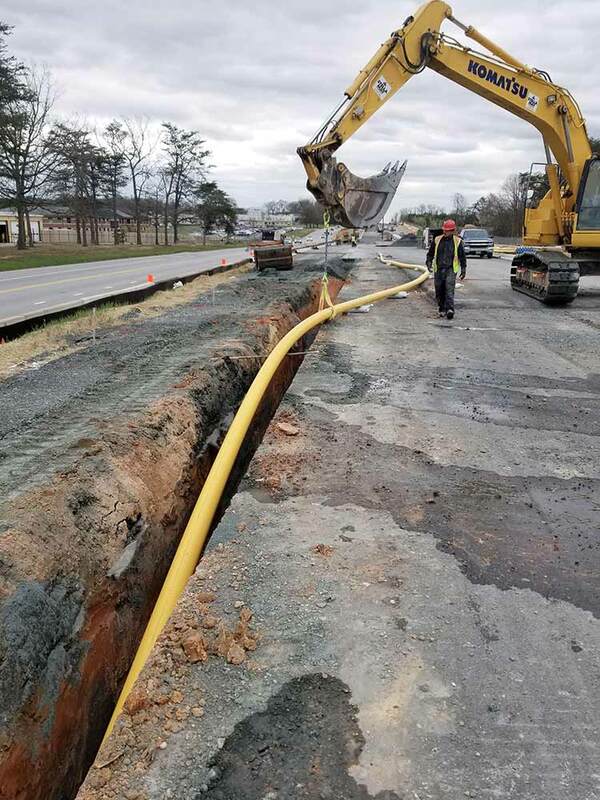 Stella May Contracting is the fastest growing minority owned heavy civil and critical infrastructure contractor serving Maryland and the Mid-Atlantic region. 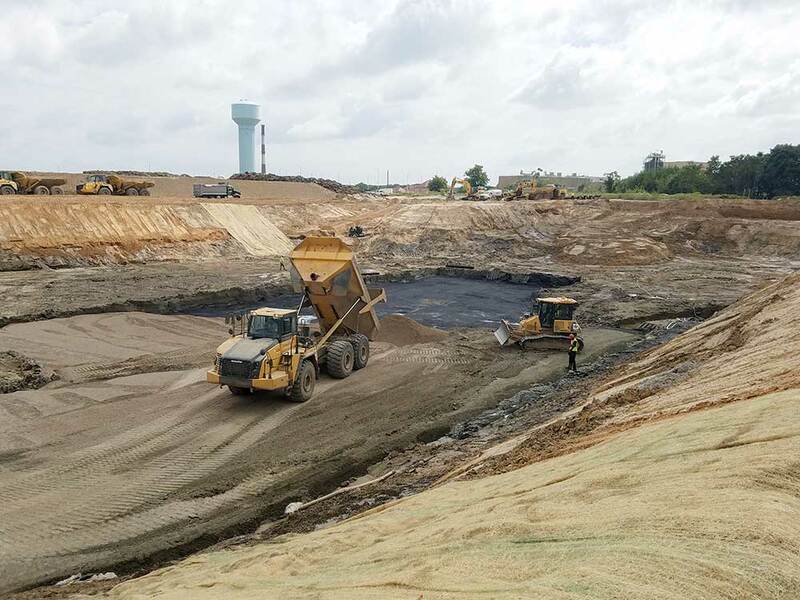 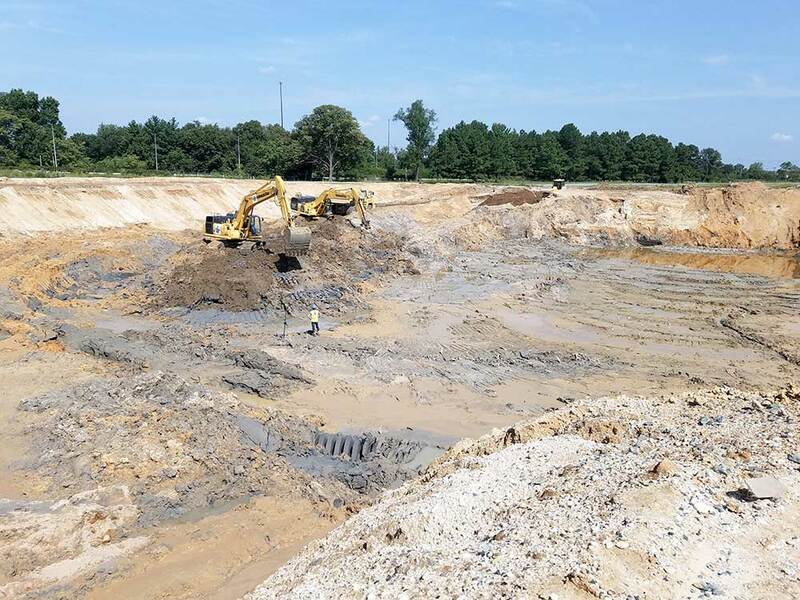 We offer site development services that include excavation, grading, and sediment and erosion control for both building construction and road/transit construction. 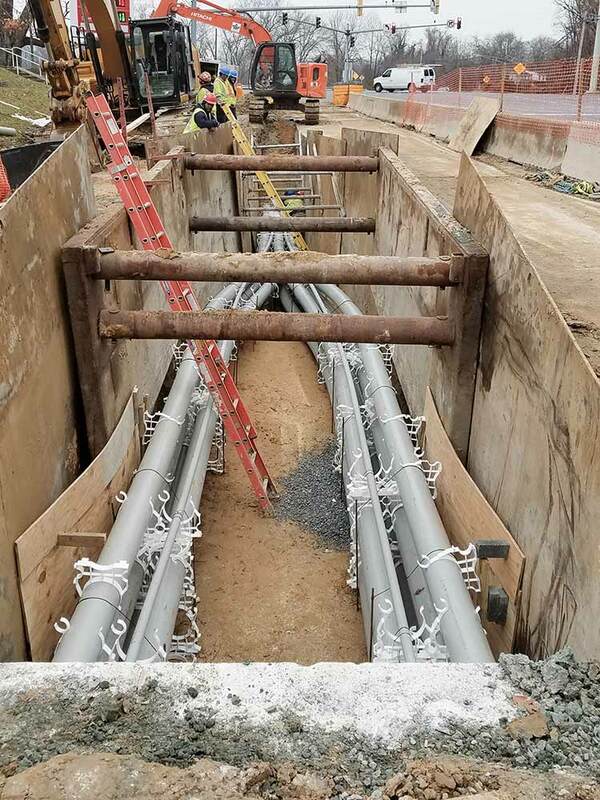 We also install dry and wet utility infrastructure that include water mains and sewerage, pumping stations, treatment plants, electrical transmission and distribution duct banks, gas mains and service connections. 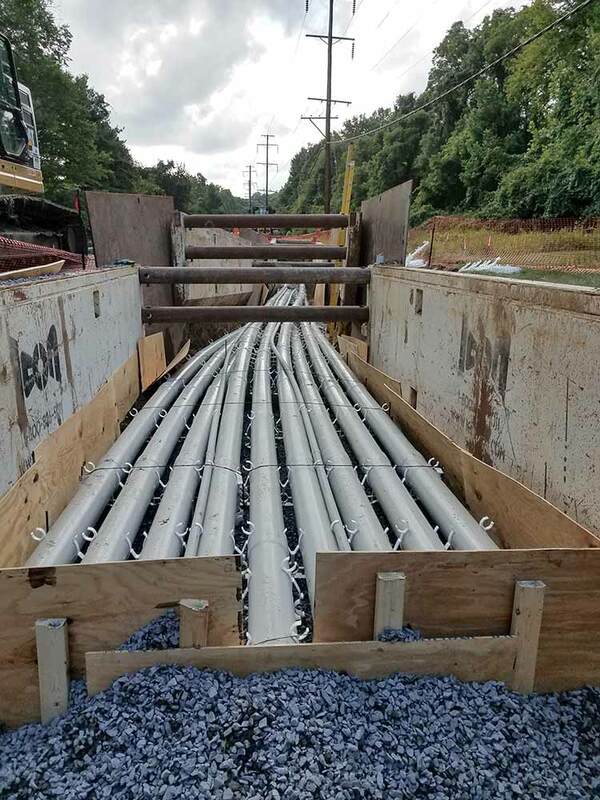 We support public and investor owned utilities with underground transmission & distribution duct bank and infrastructure construction for electricity and telecommunication utilities. 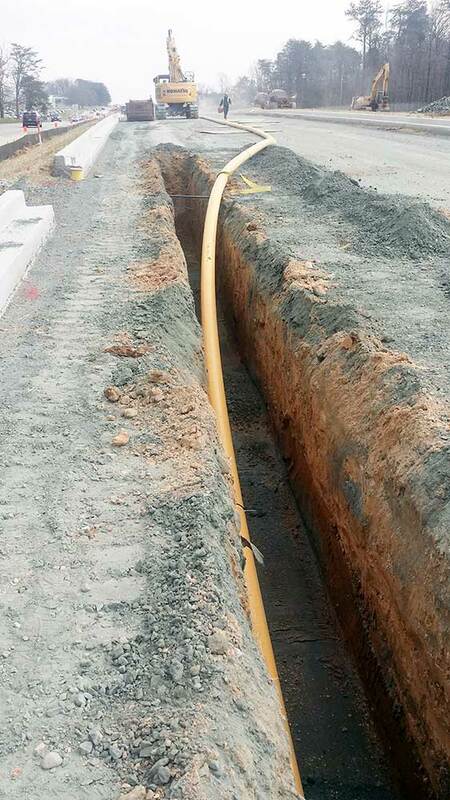 We install gas mains and service lines throughout the Mid-Atlantic region. 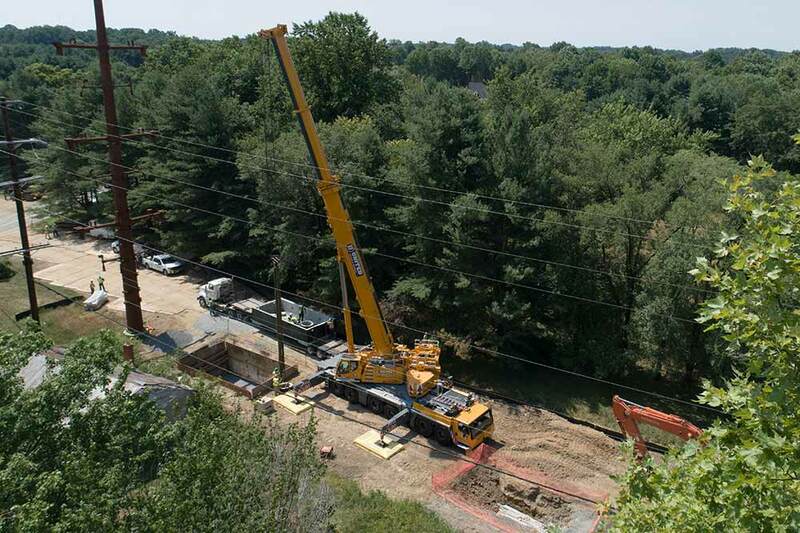 We train our crews to meet the qualifications of each gas utility provider who we work with. 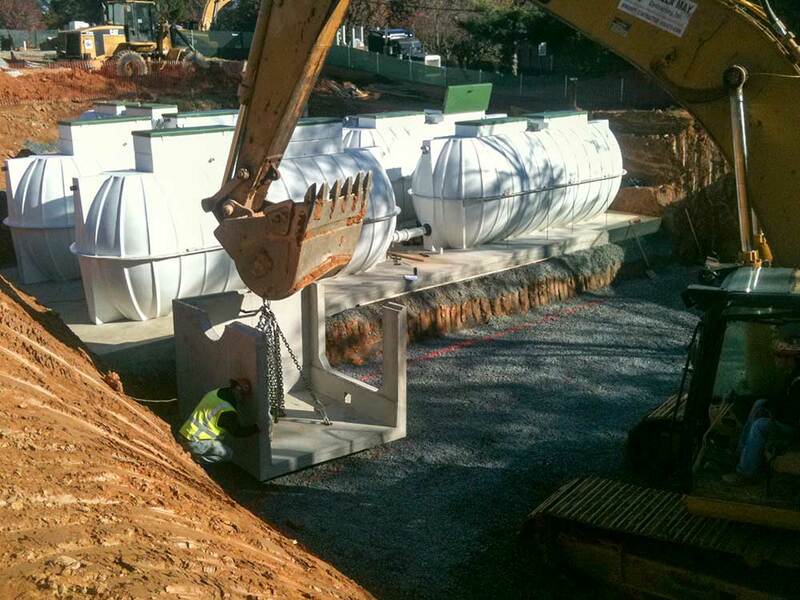 We install water, storm, sewer and processing pipe infrastructure for commercial and government construction projects. 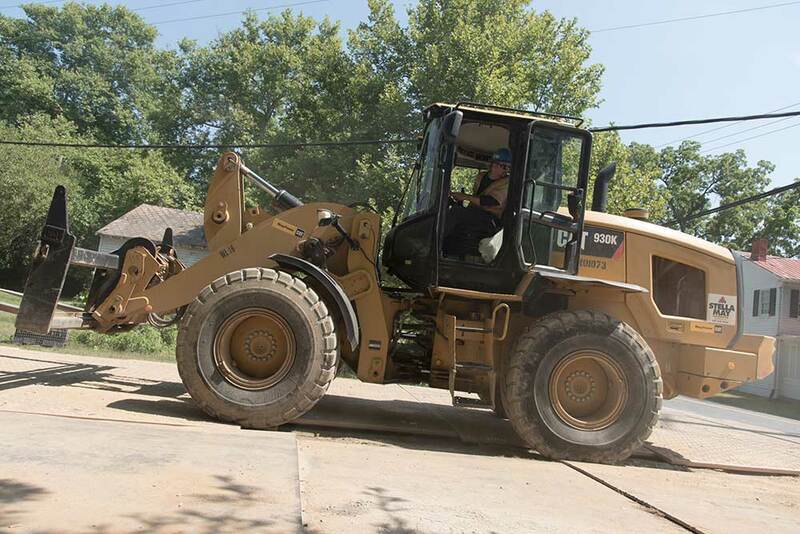 We perform site development and deep trench excavation for transportation and building construction.